Although the simple thrill of hitting the open road with little to no organized plan may be enough, a good road trip is nothing without the visual enjoyment of varying landscape images whizzing past your window. Thankfully, the U.S. offers some amazing opportunities for incredible landscapes and breath-taking scenery. 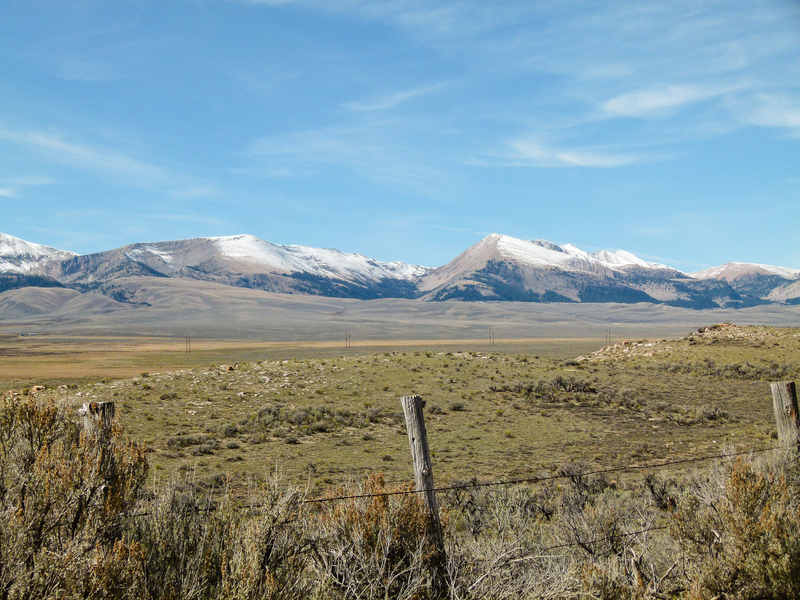 Take a look at some of our favorite scenic drives throughout the U.S.
Are you looking for a scenic drive to experience Montana’s empty spaces and big skies? Check out our experience Going Off-the-Beaten-Path in Montana on the Big Sheep Back Country Byway. Alan and I are huge fans of driving the country lanes and dirt roads of America. On a visit to Grand Staircase-Escalante National Monument in southern Utah, we chose to take the Burr Trail. Check out our experience Driving the Burr Trail Scenic Byway. Discover history in a scenic setting along the Mississippi portion of the Natchez Trace. 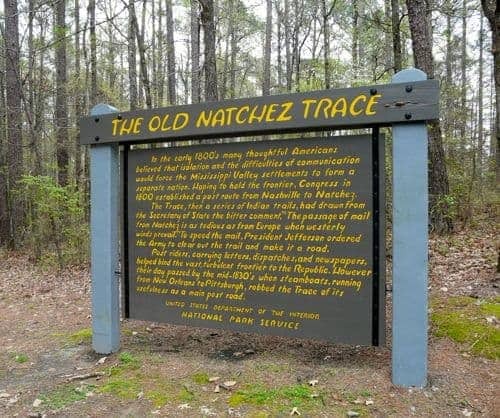 To read more, click here: Travel the Natchez Trace. 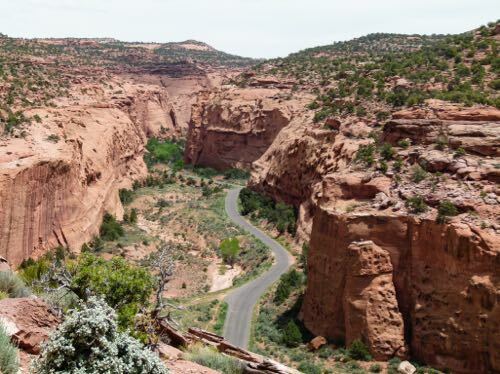 Sandstone buttes, Navajo legends and familiar scenery from your favorite western movie are on the agenda in this must-do drive. 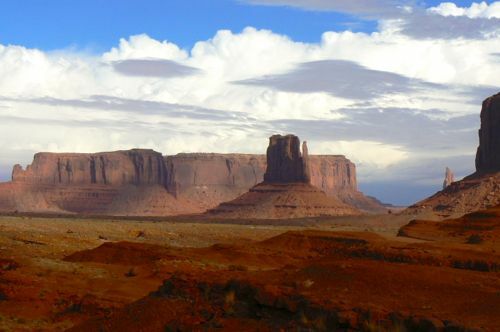 Read more by clicking on: Scenic Drive in Monument Valley. Mysterious dirt roads always call Alan and Donna’s name. This time, a road trip down Elk Meadows leads to amazing landscape. Click on: Going Off-the-Beaten-Path on Elk Meadows Road to read more about our experience. 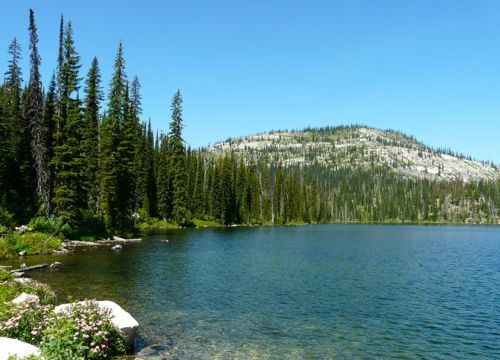 If you’re looking for a scenic drive in Montana, Twin Lakes in the Bitterroot National Forest definitely qualifies. To read more, click on Off-the-beaten-path at Twin Lakes. 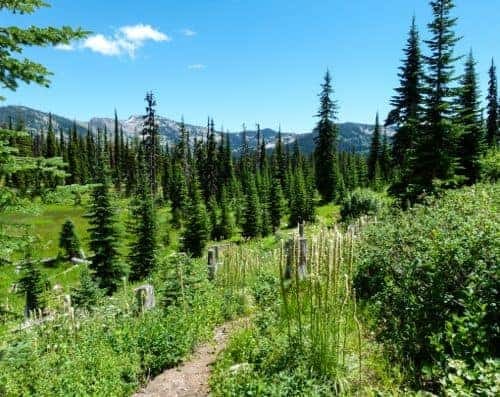 This scenic drive in Montana’s Bitterroot Valley will have you saying, “Wow”. 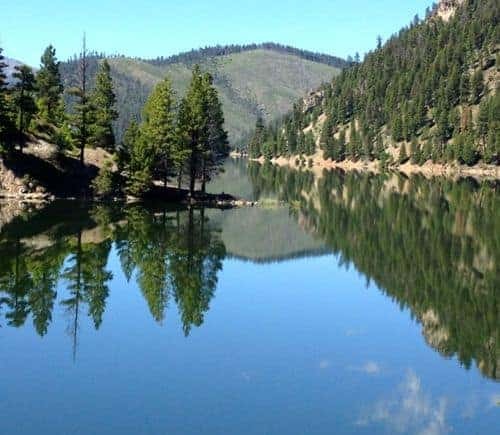 Click on Painted Rocks Reservoir in Montana to read more. 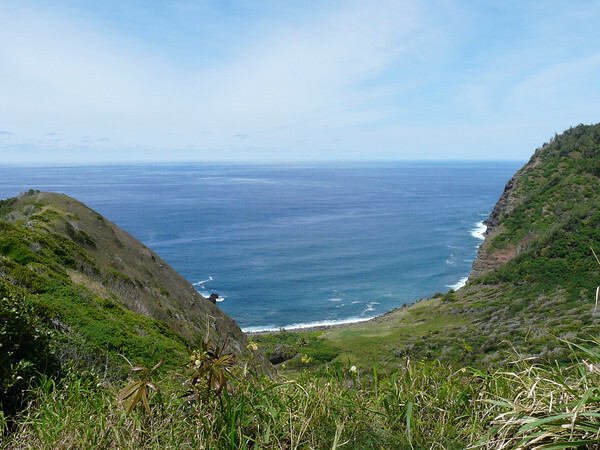 This scenic drive on Moloka’i rivals any drive you’ll experience in Hawaii. To read our first-hand report, click on Road to Halawa Valley.